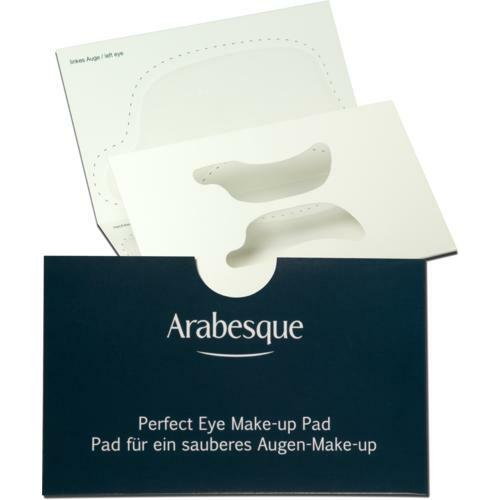 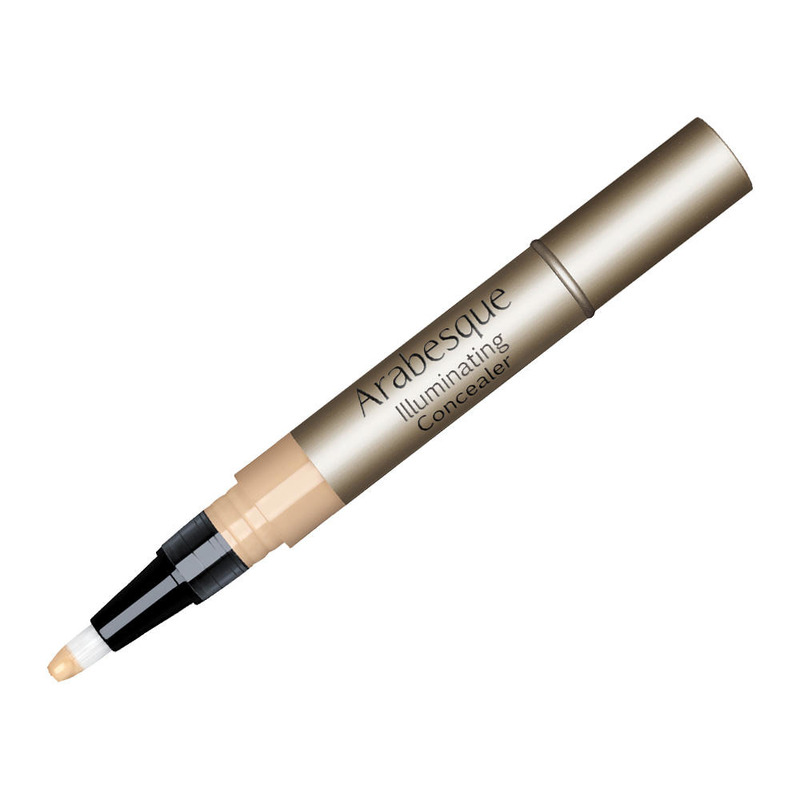 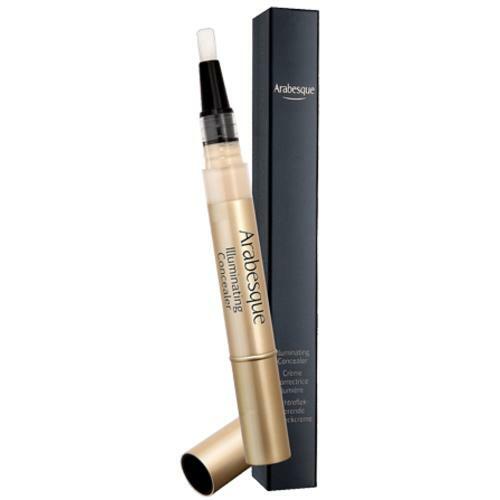 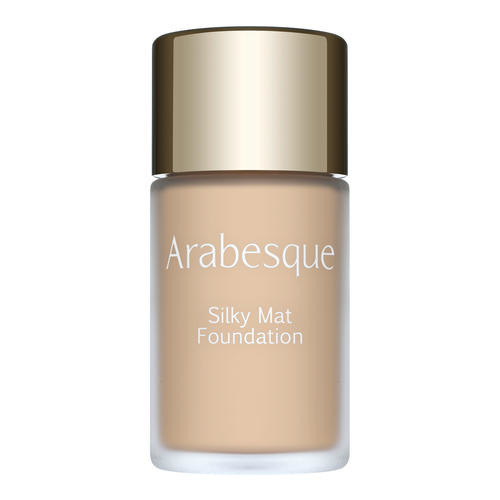 The light-reflecting covering cream ARABESQUE Illuminating Concealer goes on precisely with a handy brush applicator to hide dark circles and fine lines. 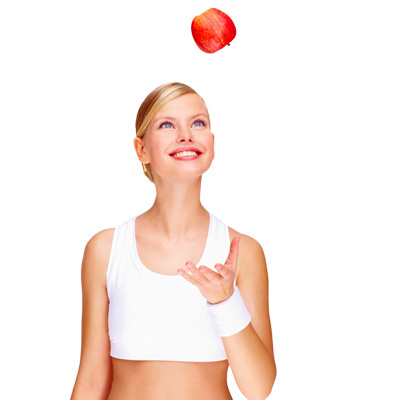 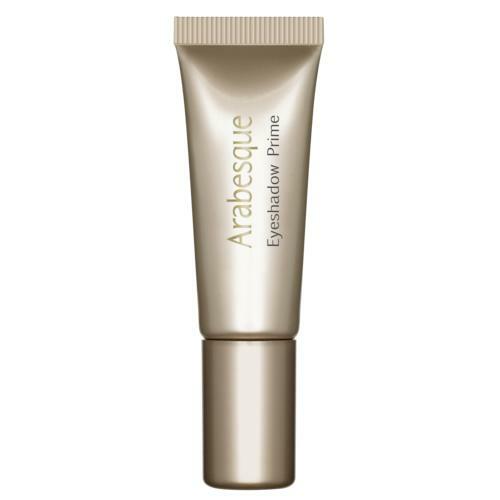 To lighten the eye area, nasolabial fold, corners of the mouth and frown lines. 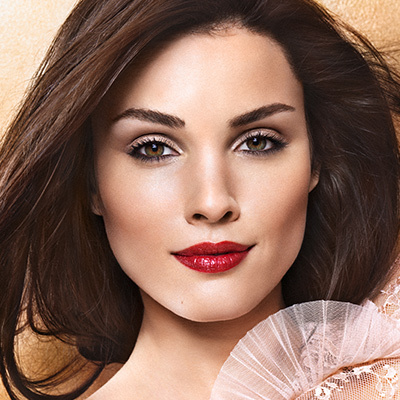 The long-wearing texture adds vitality to the complexion, making the skin look smoother and more radiant. 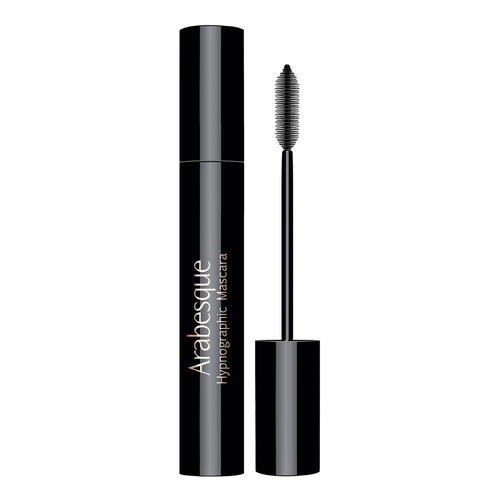 Twist end piece until colour becomes visible in brush. 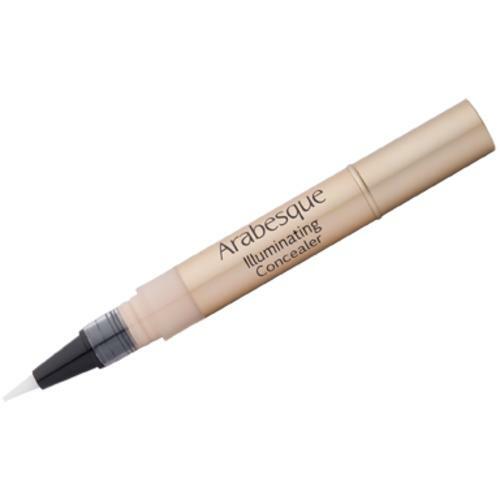 Apply to the required areas with the brush applicator and distribute.